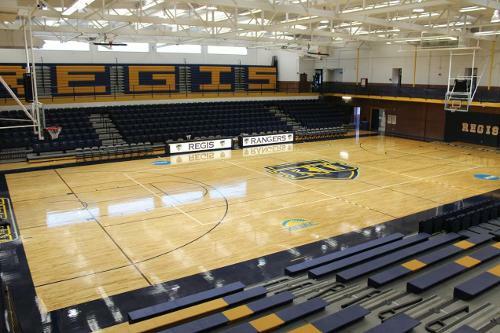 The Regis College Field House was built in 1960 and is a small venue that only seats 1,800 spectators. It now serves as the home for college volleyball and basketball games–however, the court is home to a rich rock history. It is said that the former venue welcomed some of the world’s most famous rock acts, such as Jimi Hendrix, Queen, Santana, The Beach Boys, Fleetwood Mac, Dolly Parton, Hall & Oats, and more. 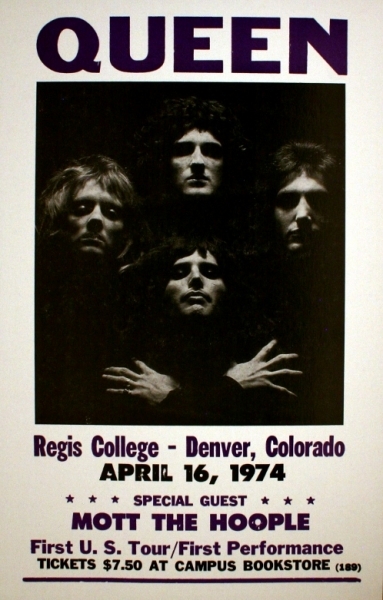 Surprisingly, the college doesn’t seem incredibly proud of their epic concert history–most documentation of the events is restricted to posters, and while the college’s website boasts about the “numerous conference and regional tournament games played within the walls of the fieldhouse” there is no mention of the concerts.